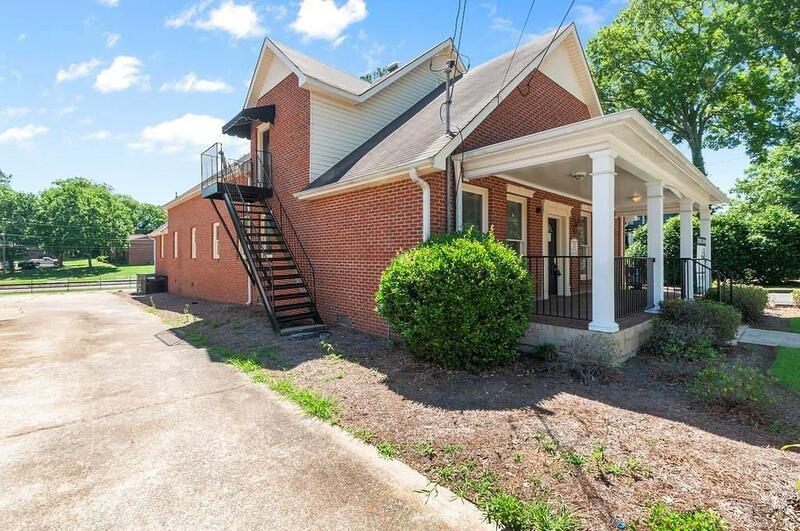 This two story office building is perfect for owner/occupant or investor with space for 1 or 2 separate businesses. 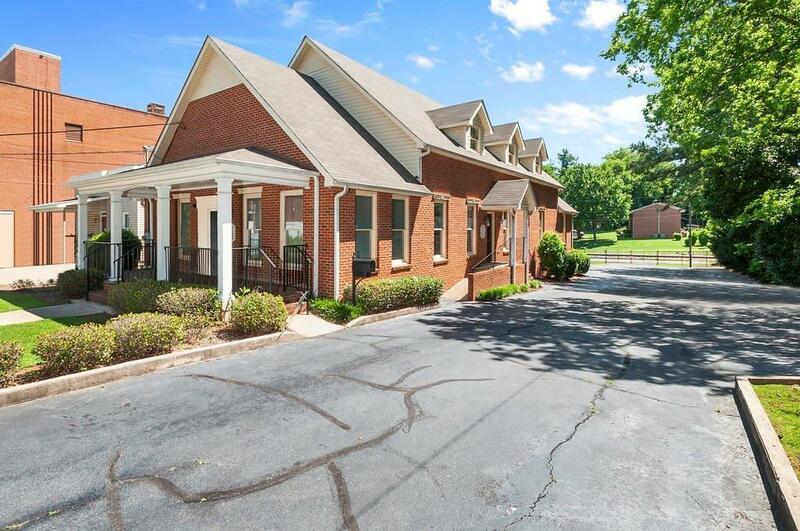 This nicely finished, brick office building is located close to downtown Cartersville's restaurants, shopping and museums. 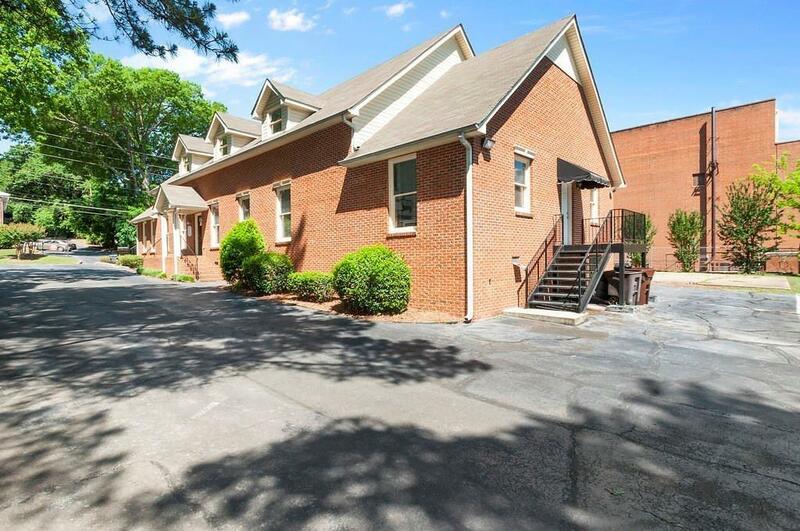 The main level has six offices, two restrooms, kitchenette/breakroom and a front reception/work area and the second story has a large office space for a conference room or cubicles, 1 private office and tons of storage. 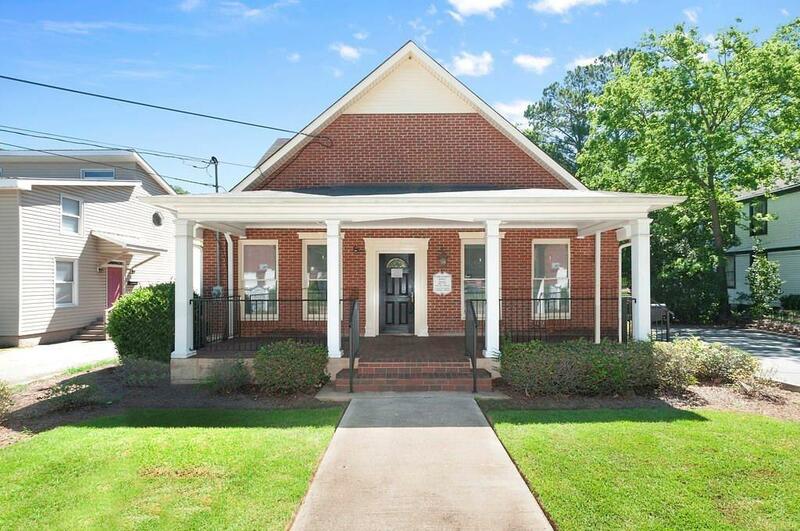 Please contact the listing agent for additional details.